Buongiorno bellezze, oggi voglio parlarvi del fantastico hotel in cui ho soggiornato durante la mia permanenza a Singapore. L'Ascott Orchard, è un hotel che si trova in una zona strategica, su Orchard street, a pochi minuti a piedi dalle stazioni Somerset Mass Rapid Transit con facile accesso al Central Business District. Il soggiorno in questo hotel è stato semplicemente impeccabile, e vi assicuro che non volevo andar via. Spero di poter pernottare presto in una delle tante strutture Ascott (presenti in tutto il mondo). Se volete restare incantati da questa catena di hotel, cliccate qui, e vi verrà immediatamente voglia di prendere il primo volo e partire. Good morning beauties, today I want to show you the fantastic hotel I stayed in during my stay in Singapore. 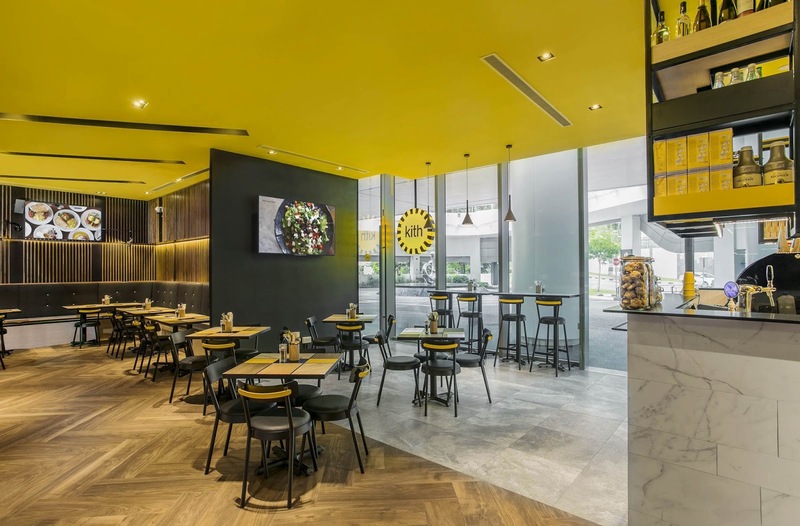 Ascott Orchard is a hotel located in a strategic area on Orchard street, just a few minutes walk from Somerset Mass Rapid Transit stations with easy access to the Central Business District. 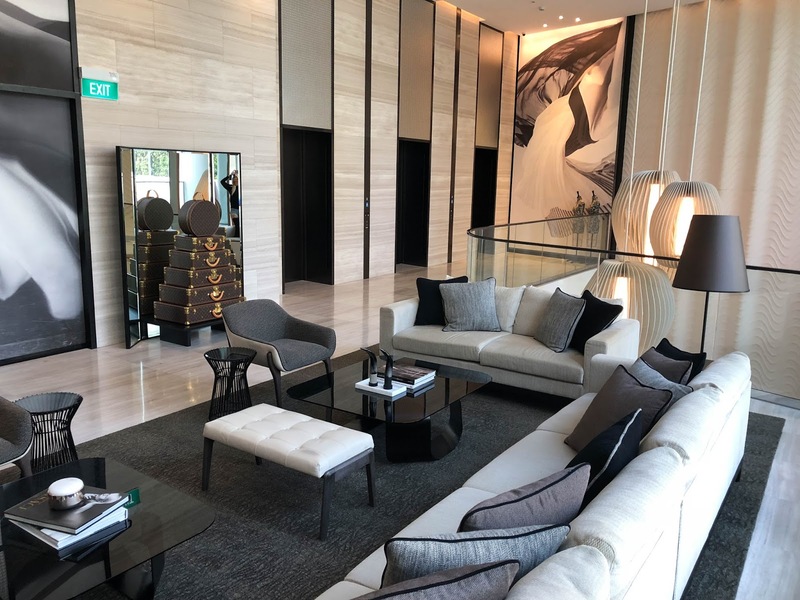 Ascott Orchard Singapore is connected to the Paragon shopping mall via a covered bridge and has 220 suites that include studios and two-bedroom apartments and penthouses. Our wonderful apartment, was super spacious, with a large kitchen, a perfect stay to relax and / or work. One thing that I appreciated was the view on the skyscrapers, to be enjoyed even during a hot bath. 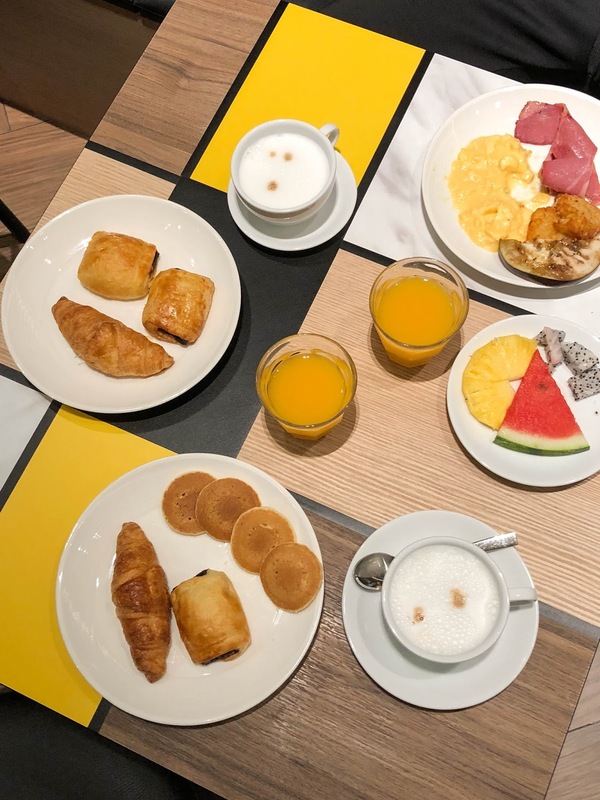 Breakfast is served in the Kith bar on the ground floor, and the buffet includes sweet and savory, to satisfy all tastes. The swimming pool then, really great enchanting, with its transparent glass and a jacuzzi that can be accessed from 6 am to 11pm. The gym instead, for the joy of my boyfriend who has used it, is open 24 hours a day. We could also rent the pocket wifi to be able to use our mobile phones around the city. The stay in this hotel was simply impeccable, and I assure you that I did not want to leave. 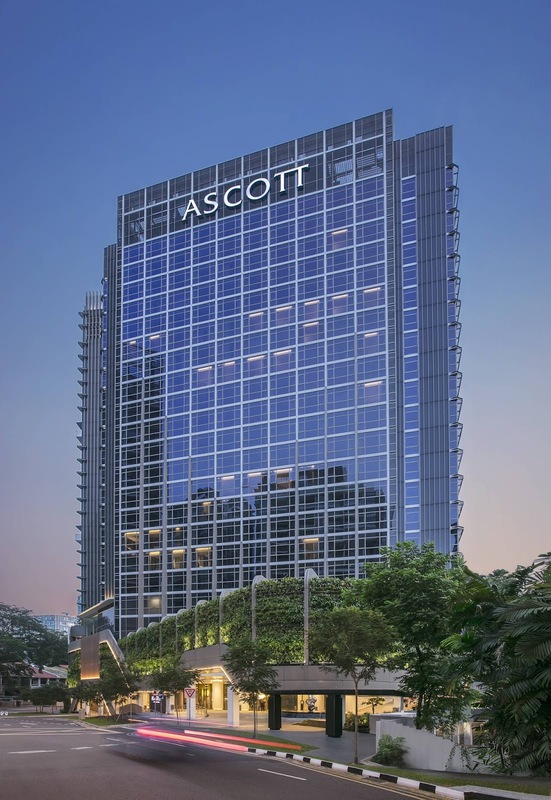 I hope to be able to stay overnight in one of the many Ascott hotels (they are all over the world). If you want to be enchanted by this hotel chain, click here, and you will immediately want to take the first flight and leave. 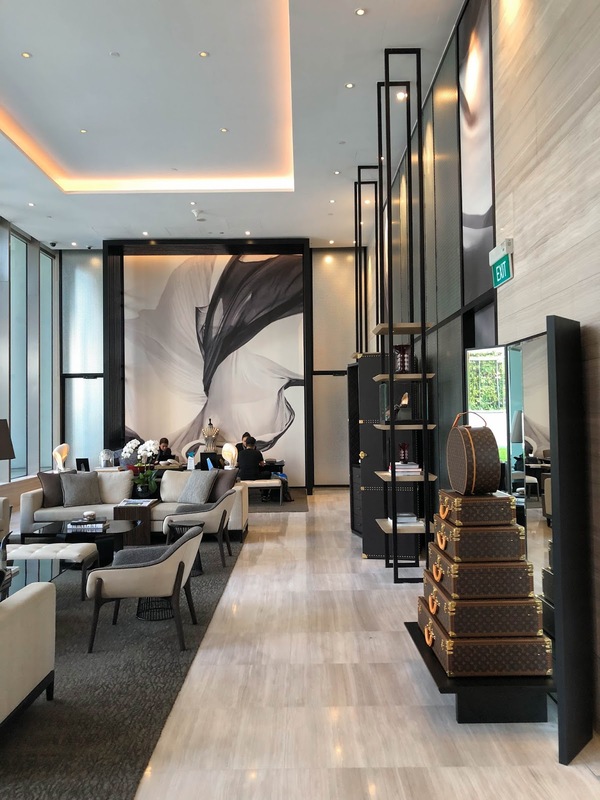 If you are searching another location in Singapore you can choose between this 5 residences Ascott Raffles Place, Citadines Fusionopolis, Citadines Mount Sophia, Somerset Bencoolen and Somerset Liang Court.